Renters Insurance – It Should Be A No Brainer For Renters « Home Rental Services, Inc.
Did you know that less than half of renters have renters insurance? We think this is a real risk for our renters and wanted to do our part to educate them. 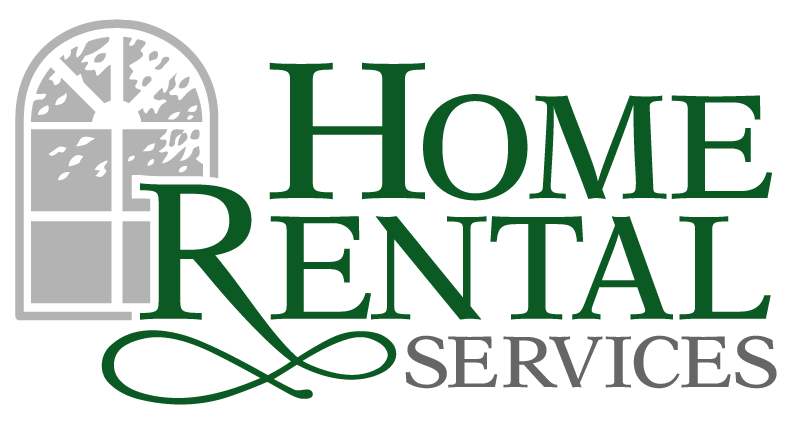 The June edition of the Home Rental Services newsletter, that goes out to all of our renters, will be about the importance of carrying renters insurance. Just because someone is renting an apartment or home doesn’t mean they are off the hook when it comes to insurance. The landlord’s property insurance policy will cover the building if disaster strikes, but it won’t cover the renter’s belongings. The renter may not think their “stuff” is worth much, but if you added it up, they probably have thousands of dollars of personal property. Their stereo, TV, iPad, DVDs, furniture, everything in their kitchen from appliances to silverware and the list goes on. If a renter’s possessions are destroyed by fire or water damage, renters insurance will provide the replacement money. If they don’t have renters insurance, this would be a significant financial setback. Personal liability is virtually unlimited for a renter. A friend could trip on their rug and sue them for $100,000. Or their barbecue left unattended could destroy their neighbor’s house or apartment. If they have renters insurance, their insurance company will cover at least some of their costs. A renters insurance policy costs less than $200 a year, on average and covers renters against losses from fire or smoke, lightning, vandalism, theft, explosion, windstorm and water damage (not including floods), according to the Insurance Information Institute (III). If their home is damaged by a covered event and they have to live somewhere else, most policies will reimburse them for the difference between additional living expenses and normal living expenses. Most policies provide at least $100,000 of liability coverage (if someone sues them) and about $1,000 to $5,000 worth of medical payments coverage (which allows someone who gets hurt on their property to submit medical bills to their insurance company). We think that every renter should have renters insurance for peace of mind. If the day comes when they do need it, they will be so thankful that they invested the equivalent of a good cup of coffee every week to protect themselves. Homeowners’ Association Documents Recently Updated!